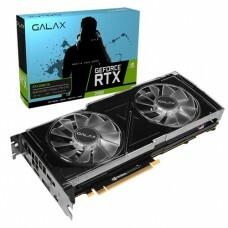 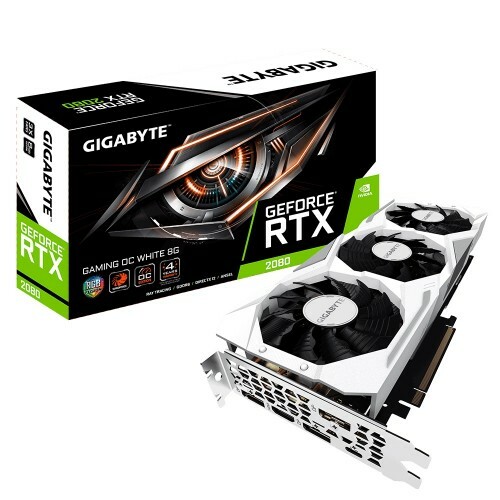 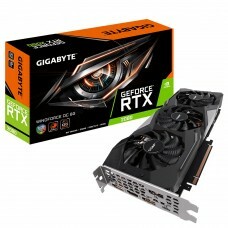 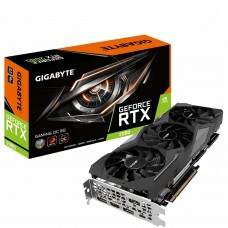 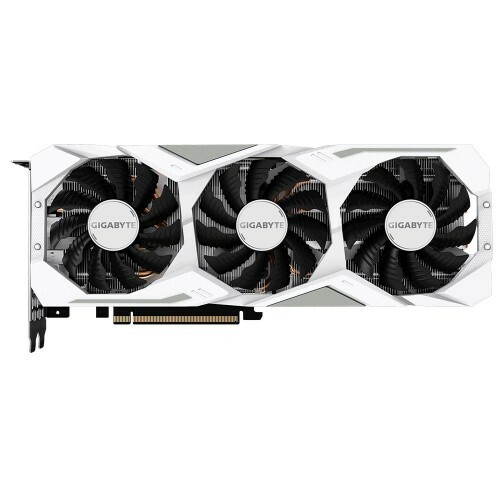 Gigabyte Powered by GeForce RTX™ 2080. 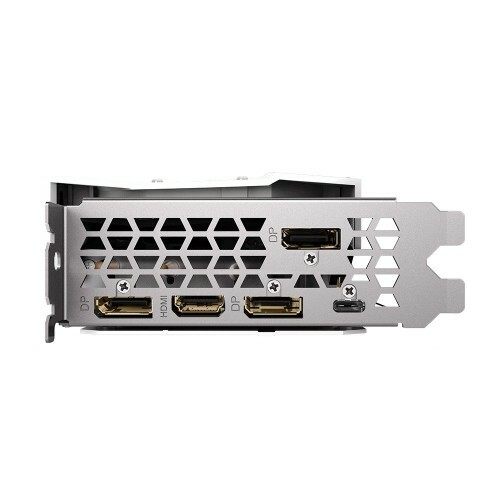 Integrated with 8GB GDDR6 256-bit memory interface . 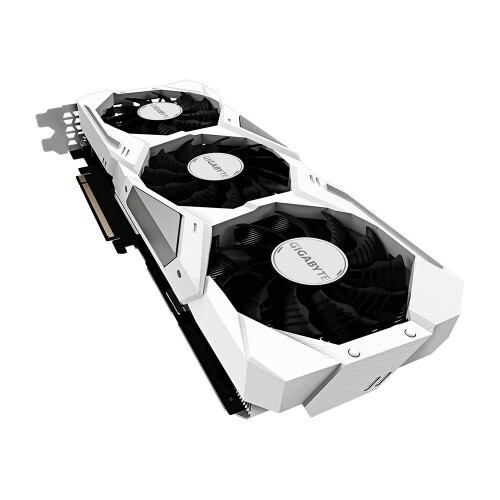 WINDFORCE 3X Cooling System with alternate spinning fans. 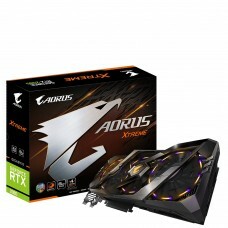 RGB Fusion 2.0 – synchronize with other metal Back Plate .The WINDFORCE 3X cooling system features 3x 80mm unique blade fans, alternate spinning fan,RGB Fusion 2.0 – synchronize with other AORUS devices and Metal Back Plate.The WINDFORCE 3X cooling system features 3x 82mm unique blade fans, alternate spinning fan, 6 composite copper heat pipes, heat-pipe direct touch and 3D active fan functionality, together delivering an effective heat dissipation capacity for higher performance at lower temperatures.